Listen to the interviews with Craig inpatients, grads, and staff from the Rick Lewis Show! Welcome Fans of the Rick Lewis Show! Thank you for your interest in Craig Hospital. Let's band together to raise $10,000 to support Craig! Craig is a valuable community resource, recognized as a Top 10 rehab hospital. 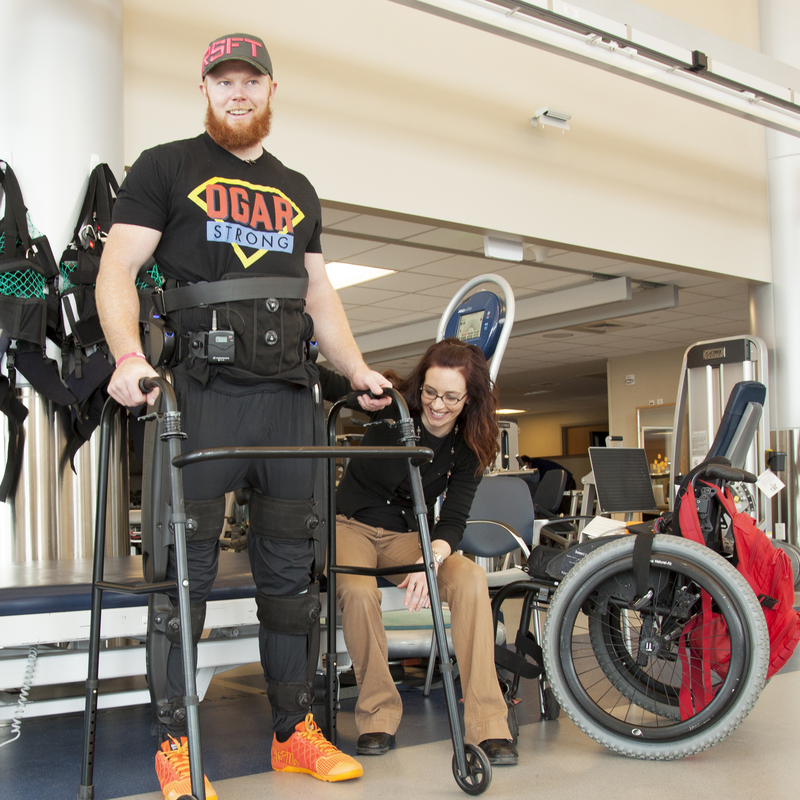 Attracting patients from around the country, it is one of only two hospitals in the U.S. solely dedicated to the rehabilitation of people who have sustained a spinal cord and/or a brain injury. Supporting Craig helps patients and their families achieve higher life quality and independence, as well as advancing rehabilitation research for spinal cord and brain injury. Many of Craig’s signature programs-those that create Craig's exceptional patient outcomes--are not covered by insurance companies. This means that in order to operate, these programs must be supported by donations. Spinal cord injury and traumatic brain injury research.